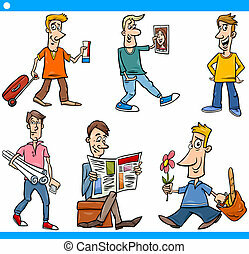 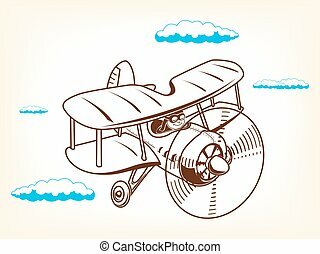 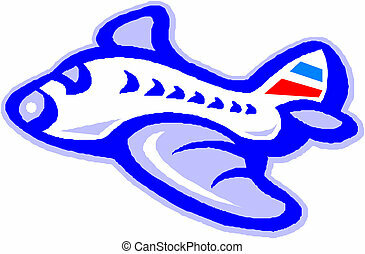 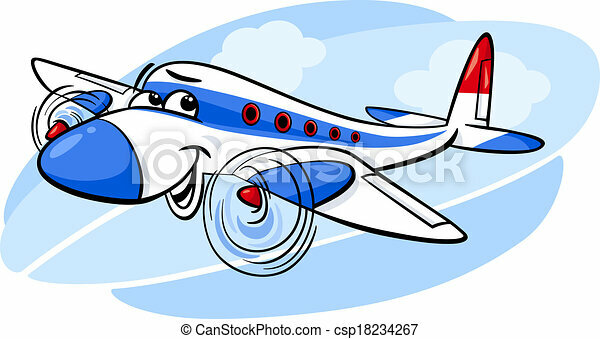 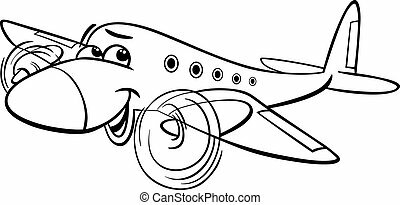 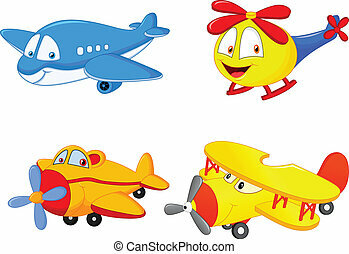 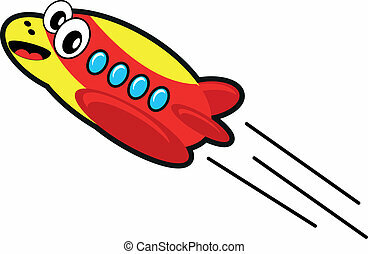 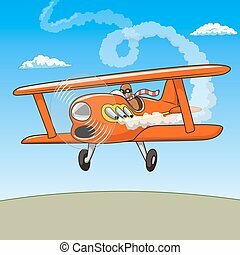 Air plane cartoon illustration. 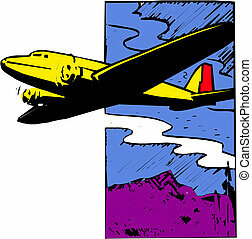 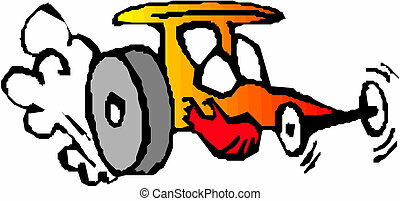 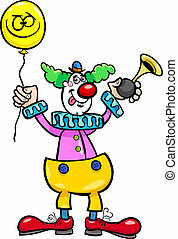 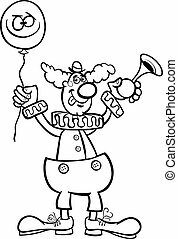 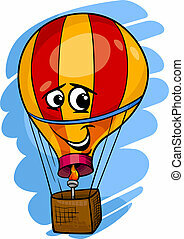 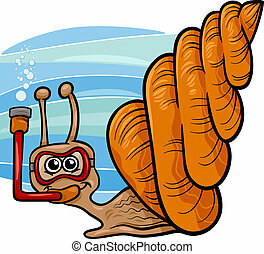 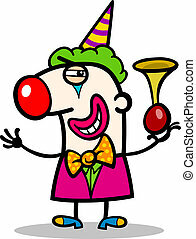 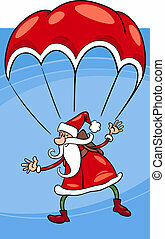 Cartoon illustration of funny plane comic mascot character. 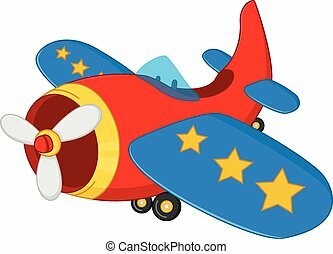 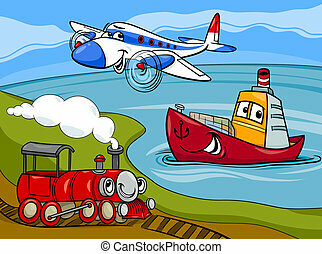 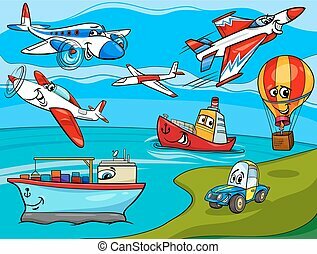 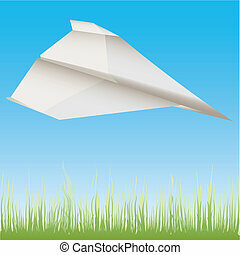 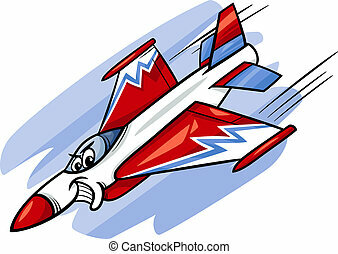 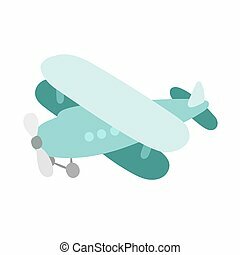 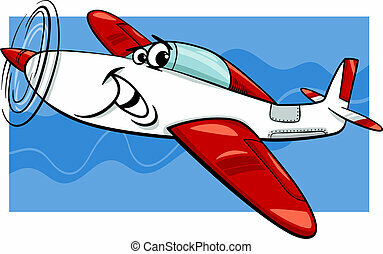 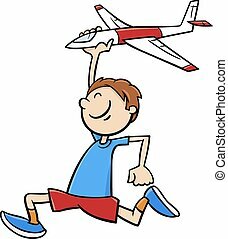 Cartoon plane vector illustration. 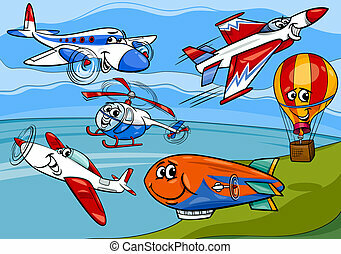 Colorful hand drawn cartoon illustration.